For more advice on searching databases use the Search health check on the Advanced research skills tab. Scholarly information relevant to your studies can be found by searching databases. 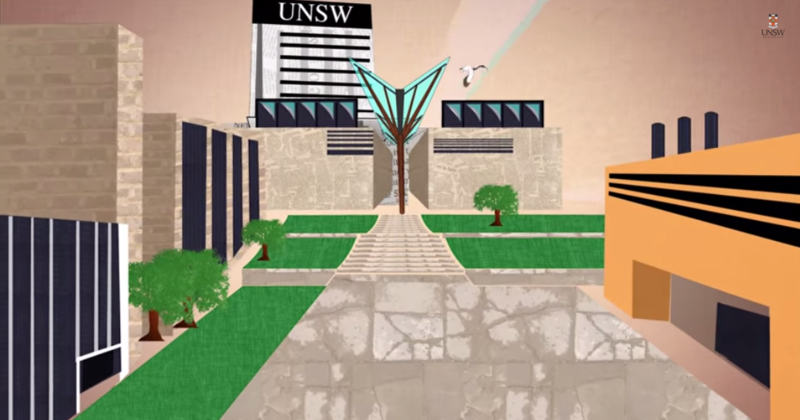 UNSW Library databases have been evaluated and selected by subject specialists. Using Library databases is an efficient way of searching a wide spectrum of literature. For example, if you are looking for literature on psychology, you would search PsycINFO, the premier psychology database, rather than searching individually through all the psychology journals in the library. A database search applies your keywords to hundreds of psychology journals. This will result in a greater number of relevant articles. Step 1: Analyse your topic for its key concepts. "Discuss the impact of global warming on Australia’s water supply." When you analyse your topic, look for the key concepts. For this question, the key concepts are global warming, water supply, and Australia. Step 2: Decide on the keywords you will use as search terms. Step 3: Combine your search terms using Boolean logic when you are searching. The Boolean operators, AND, OR and NOT, have special functions when they are used between search terms. Look at your results. You will see that they are focused closely on the topic. To increase the number of search results or broaden your search you can combine the alternative terms you have identified with the Boolean operator OR. Were the articles you found not related to your topic? did you use OR when you should have used AND? e.g. use the database's thesaurus or index. These list the subject headings used by the database to categorise articles. higher education, tertiary education and post-secondary education are all alternative terms for university education. A database from America might use terms differently to an Australian database, e.g. college instead of university.